Want to learn to knit? Know how to do the knit stitch but don’t know how to purl? Need to learn the “right way” and get rid of some of your bad habits? 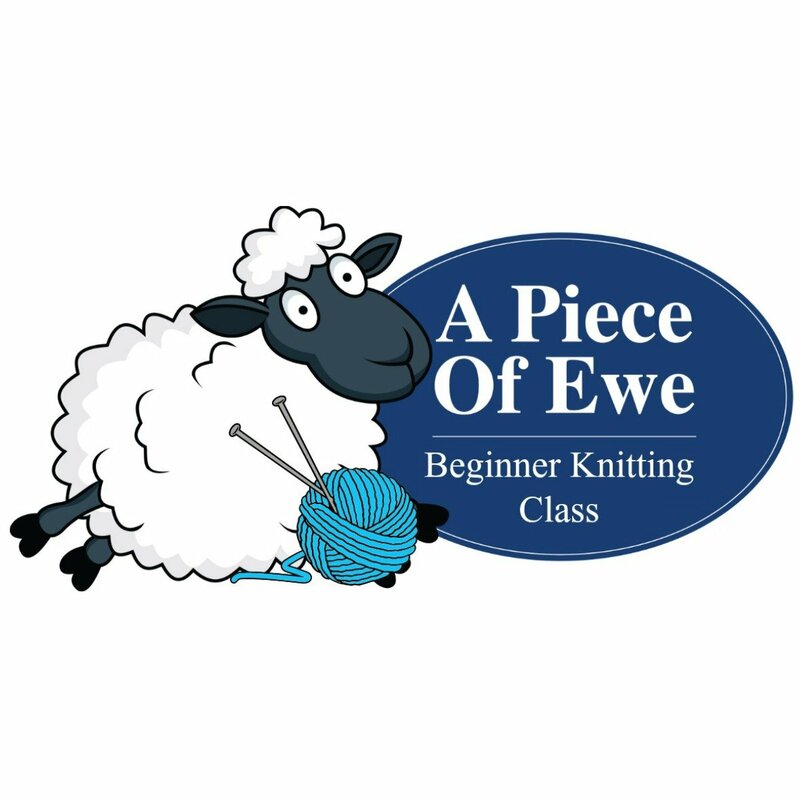 The class will teach you: knit, purl, basket weave, seed stitch, yarn over’s, and a basic cable. You will learn to cast on/off, what “stitch to gauge” means and how to read a written pattern as well as a chart. By end of the class, you will even learn basic finishing when you sew your swatches together to make a pillow cover. No discounts are given for using your own notions or yarn. Price includes all materials needed for the class. No discounts given for using your own materials.